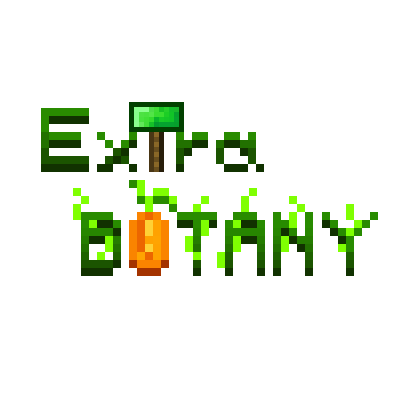 A Botania Addon adds some new flowers and miscs. Notice: Most features are configurable. There is a new type of knowledge. Hold a lexica and right click a livingrock pedestal with a spirit fuel to unlock. CatServer is a new Bukkit+Forge server for Minecraft 1.12.2, allowing you to bring the strength of plugins to modded minecraft. It has good compatibility with mods and plugins. I wanna make that i can use tinkers construct tools and armor can be used in the gaia 3 fight, but when i do this it doesn't work. The different materials are handeld with NBT. Is that why it doesn't work? Could you amke that possible? I love this mod! I’ve a suggestion, though: Could you please add information on ExtraBotany’s rings to the mod page? Nice! Could you also add all the other flowers and items that are missing, such as the Mirrortunia, to this page as well as the in-game Lexica Botania? I got myself the highest-level Lexica Botania in creative mode and tried to find it, but I couldn’t. I even searched for it. Maybe I just missed it and it doesn’t show up in searches. I’m not sure. Is it a special way for doing it? Oh, so it’s just the Daybloom, a flower since removed from Botania, then? Is there a config option that can disable this flower (so one wouldn’t have to use CraftTweaker)? If so, that’d be great! all flowers can be disabled or tweaked in config. BotaniaAdditions has rain flower. Awesome! I’m using Botanic Additions but had no idea that it had a rain flower. Thank you! How I can take xp from enchantments with the tome of the ages? There's a way to do that track lens do not detect yourself ?